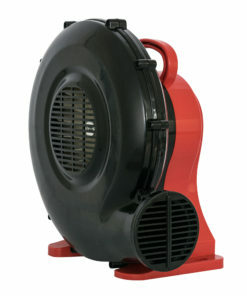 Air Chaser Offers Complete XPOWER High Static Inflatable Blowers. 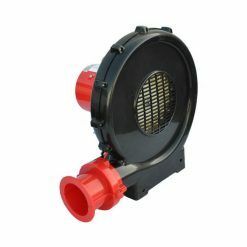 WHAT ARE HIGH STATIC BLOWERS? 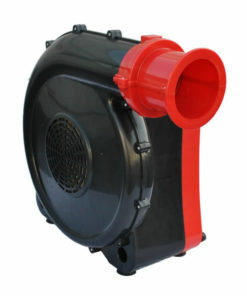 High-Static Blowers – Most commonly known as bounce house blowers, this type of Inflatable Blowers utilize a high static pressure to maintain inflatable structural integrity. 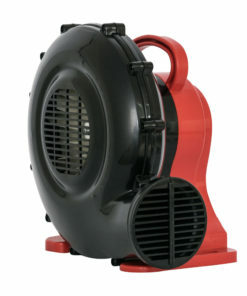 AirChaser.com offers the complete line of XPOWER high-static pressure fans including small bounce house blowers, commercial bounce house blowers, replacement blowers for inflatable yard decorations for holidays and seasonal occasions, as well as inflatable temporary structures for educational and entertainment events. 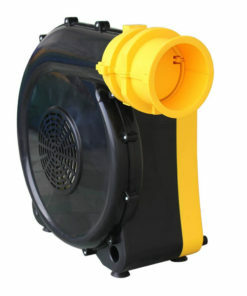 We carry small to the biggest, most powerful high static inflatable units for residential or commercial application in the industry. 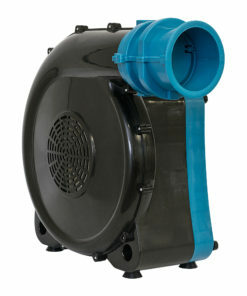 With up to 3HP and 1700CFM of quality high static. 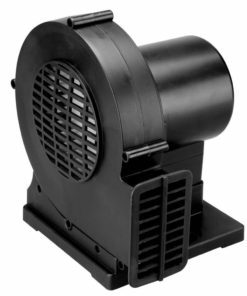 XPOWER inflatable blowers are surprisingly lightweight and powerful with a built-in carrying handle, making it a very efficient choice for your inflatable solutions.